Have you been finding it real hard to play that favourite song on your Keyboard? Here's a book that helps you play your favourite song with ease. This book is written for the Keyboard lovers, students, professionals as well as novices. Soon you will find yourself sitting with your Keyboard, playing the songs written in this book, wondering how lovely the world of music is, and why we have made it so complicated. 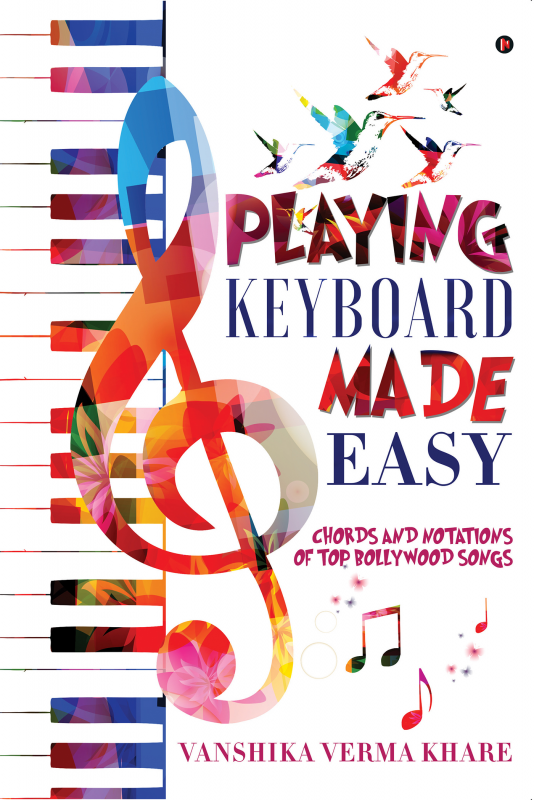 This book contains step-wise instructions as well as the simplified Chords and Notations of Top Bollywood Songs. Vanshika Verma Khare completed her engineering from MIT, Pune and M.Tech. from Mysore. She worked with HCL in Noida. She currently lives in Mysore with her husband Abhinav Khare(IPS) and mother Rajni Verma(an astrologer). In complete contrast to her IT background, she now focuses on writing a series of musical books. Playing Keyboard Made Easy is her first attempt at a book of such kind.